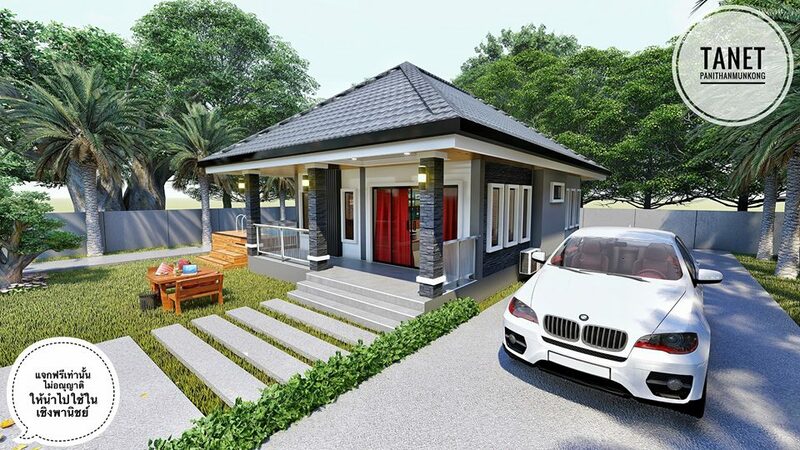 It is pretty normal to want a home with a beautiful design. 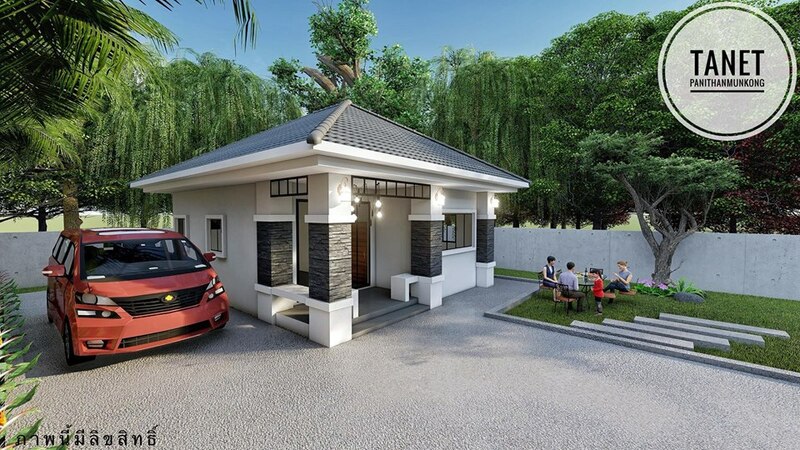 If possible a design that is stunning and will stand-out in the neighborhood, especially nowadays that house designs are almost the same especially if you have in subdivisions or villages! 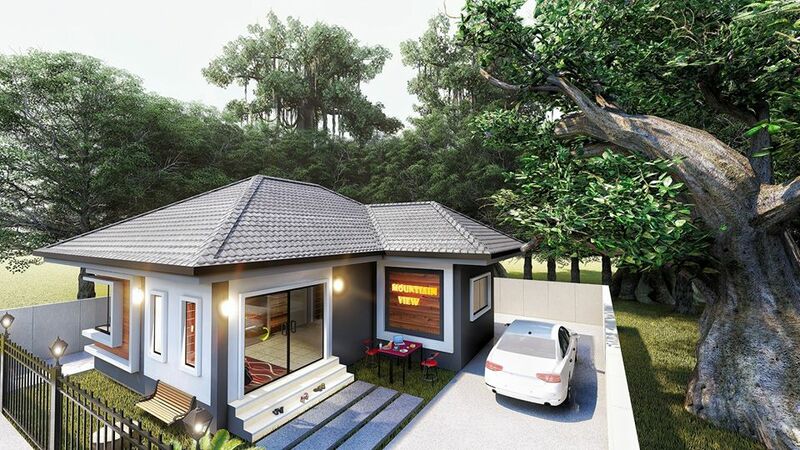 Although there is nothing wrong with it, we can always level up the design of our dream house. 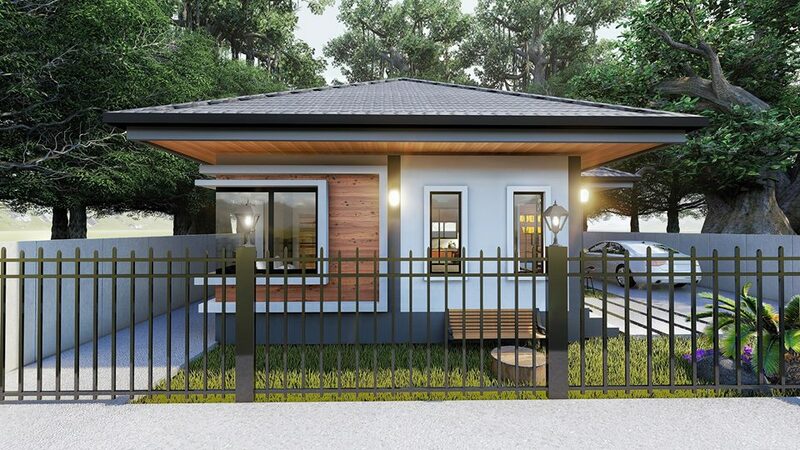 It said that the house is the reflection of the homeowners and a product of hard work and perseverance of one's self. 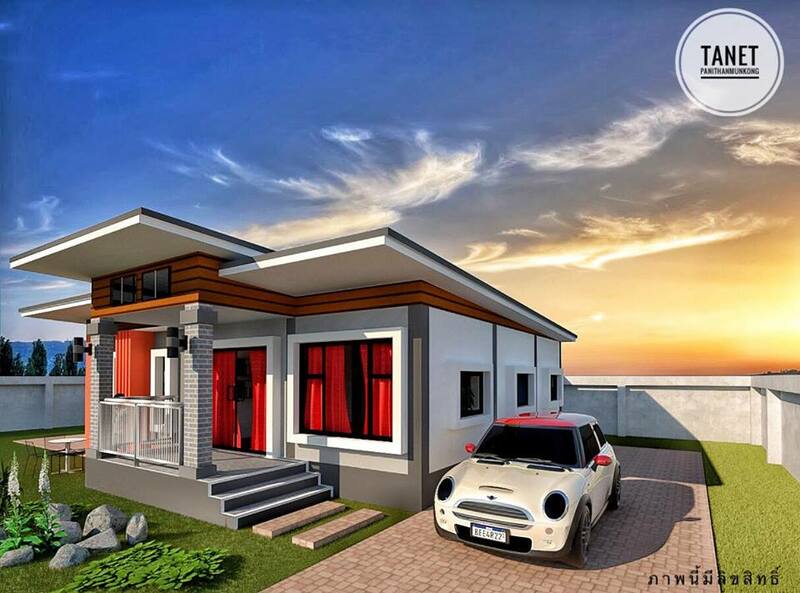 So if we can, of course, we want a house with a design we can be proud of right? 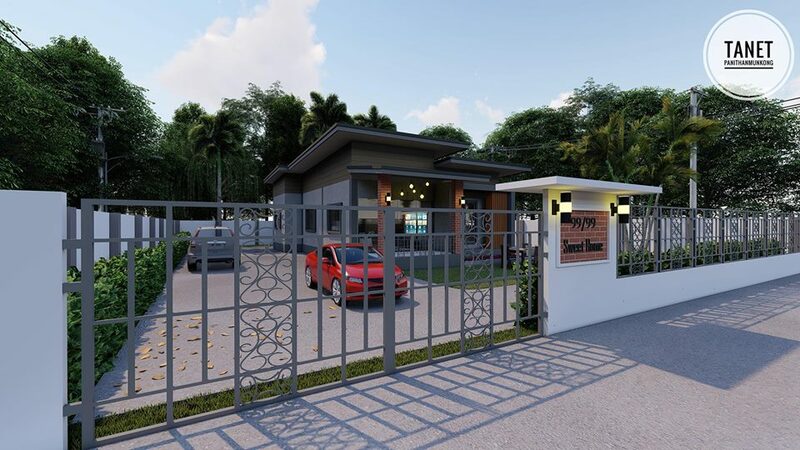 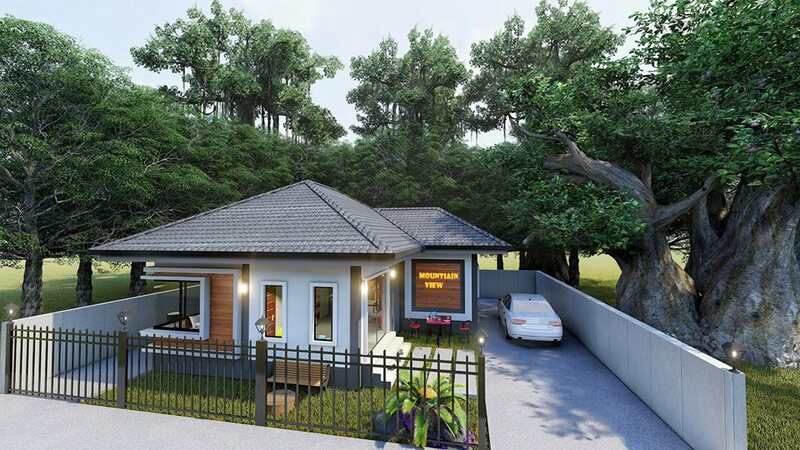 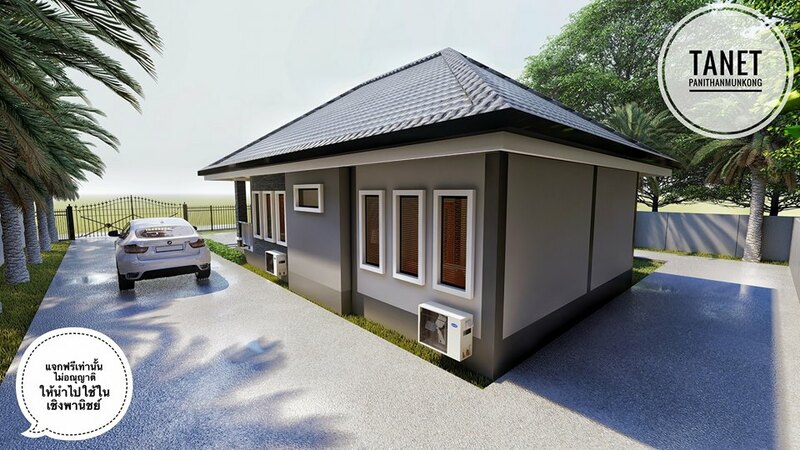 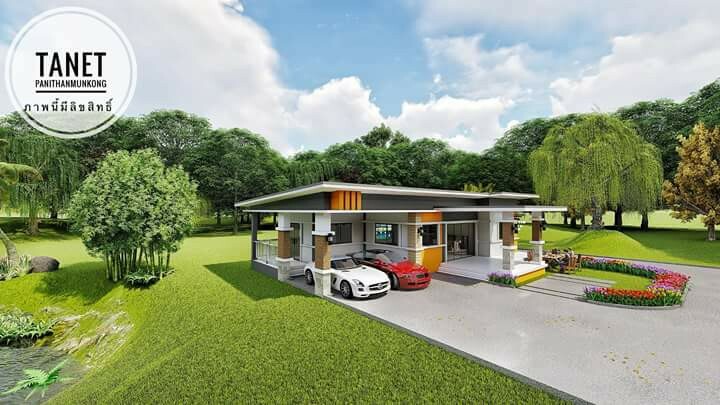 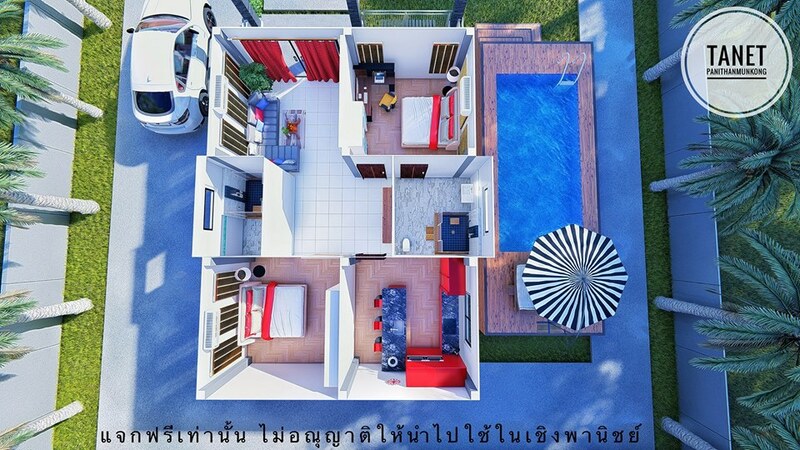 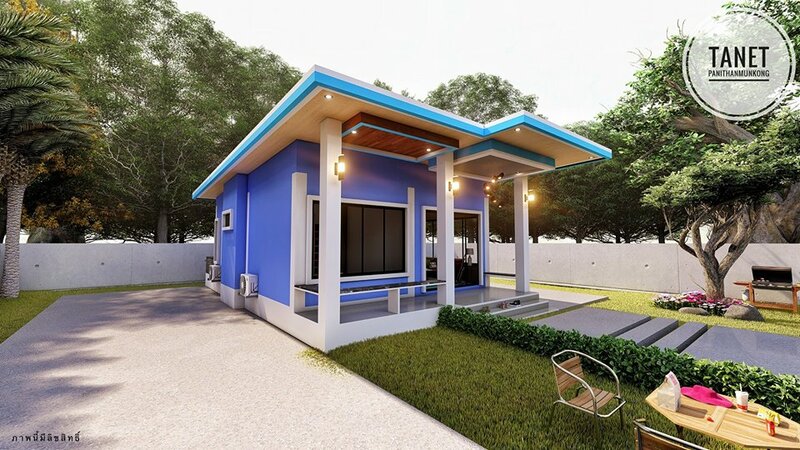 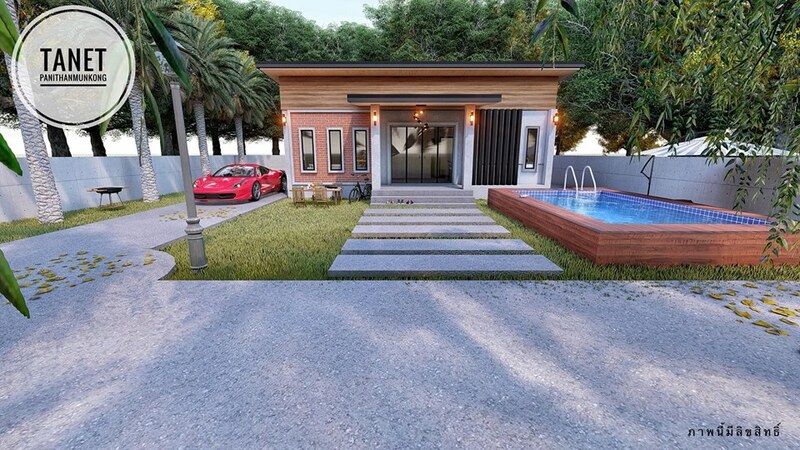 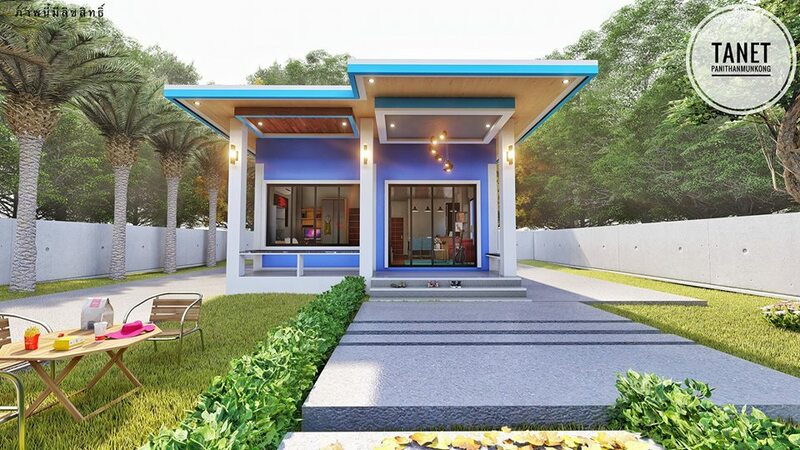 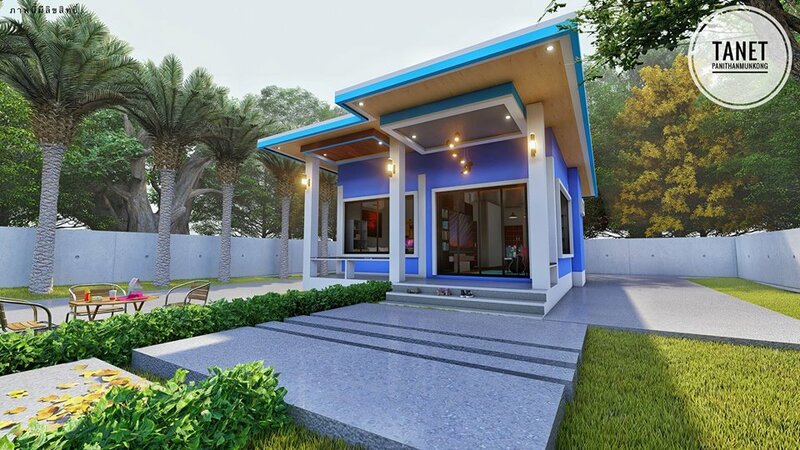 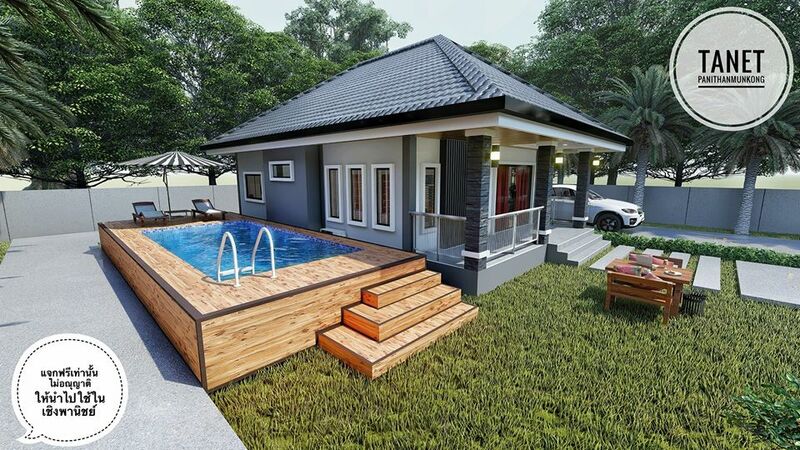 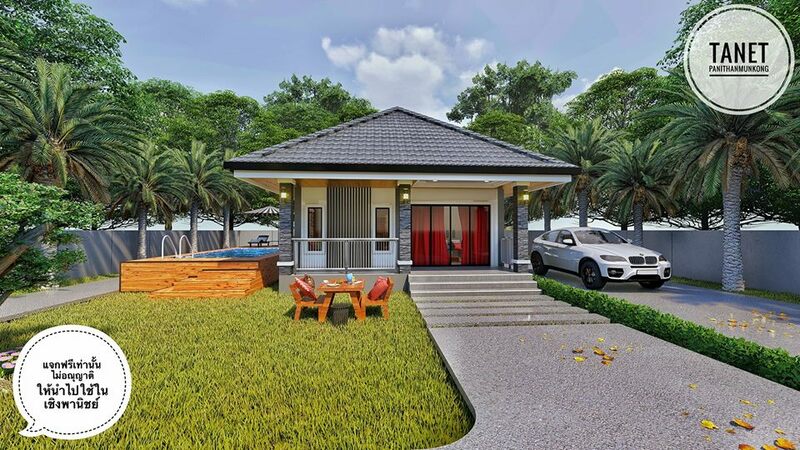 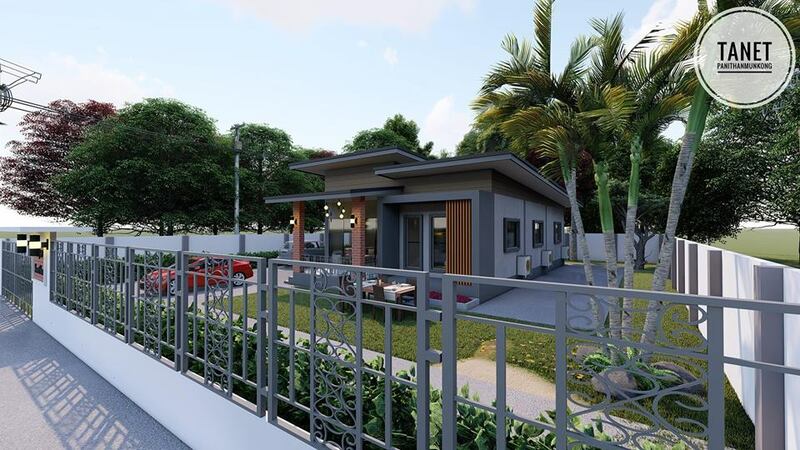 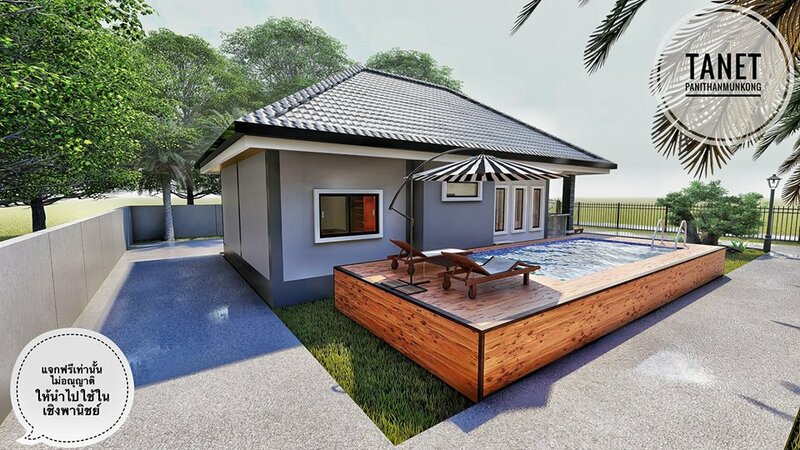 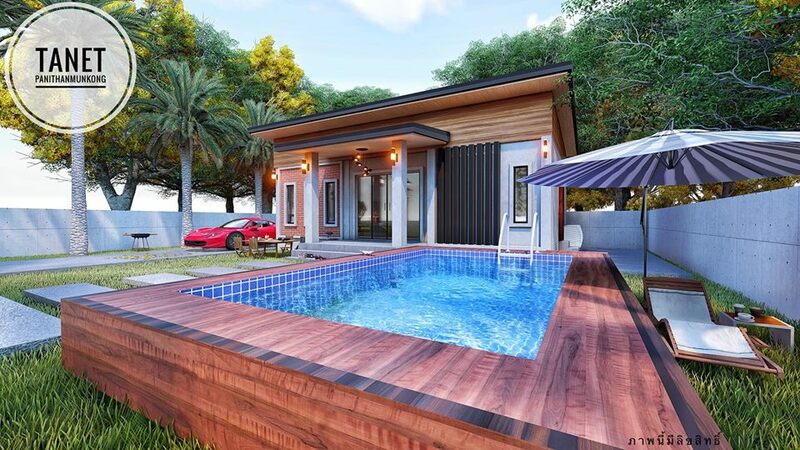 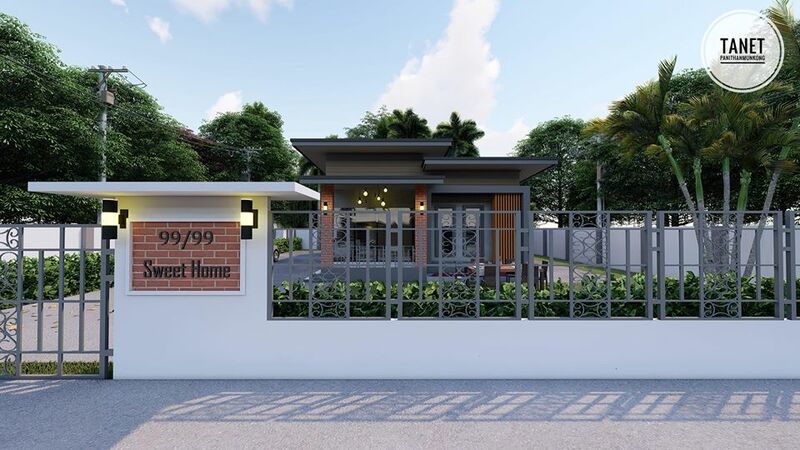 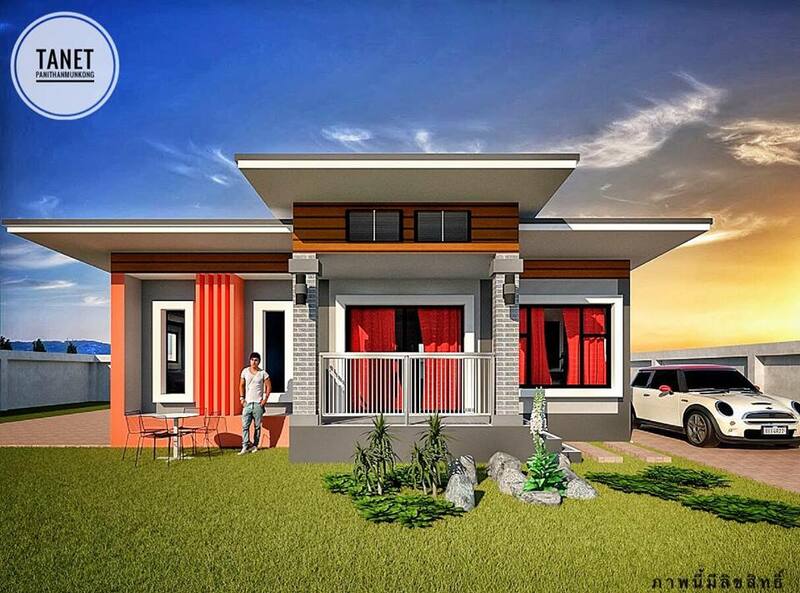 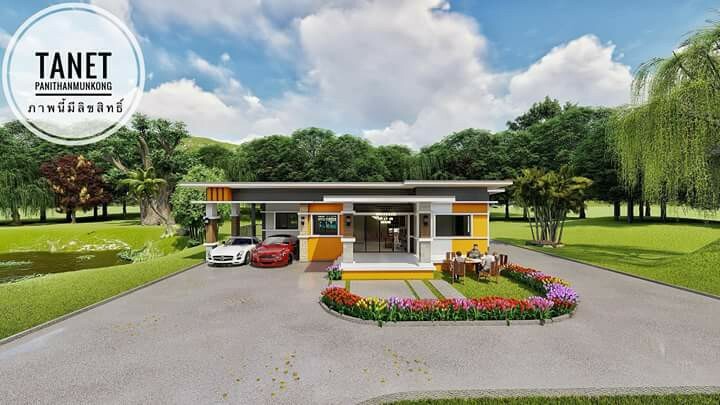 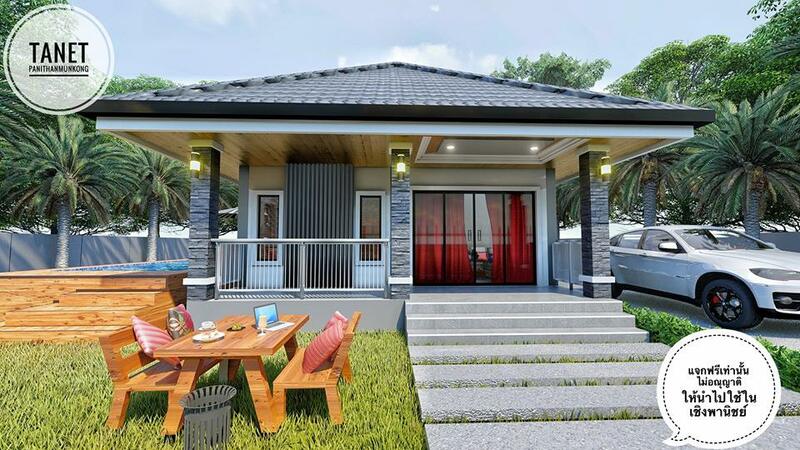 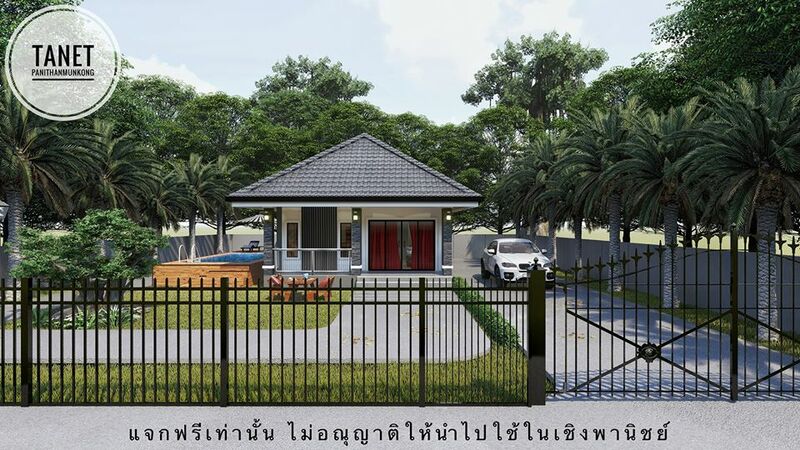 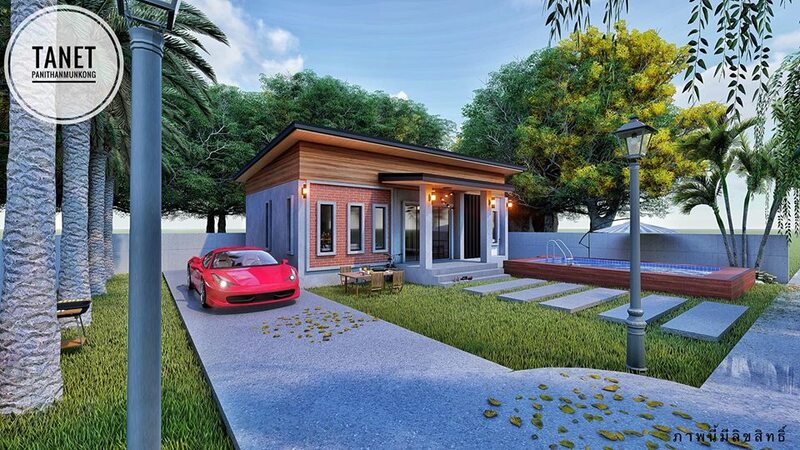 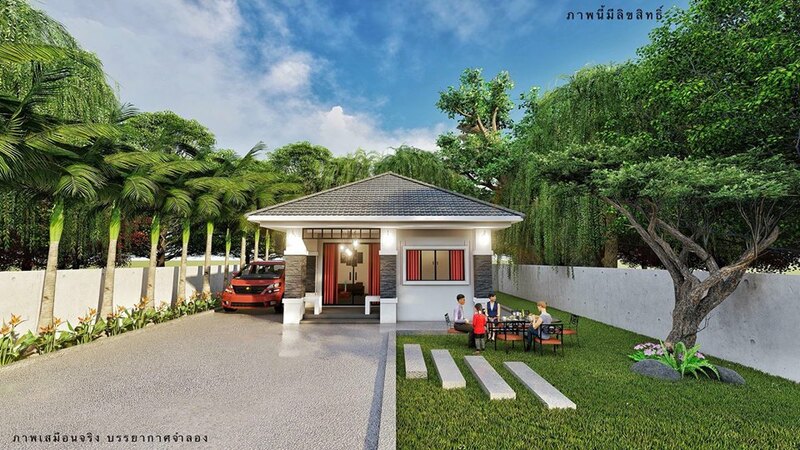 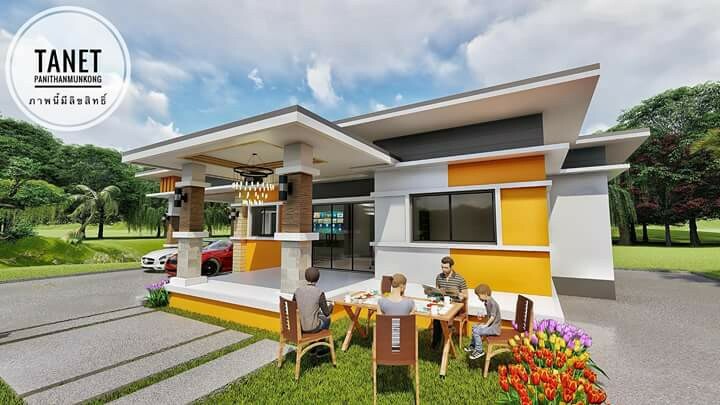 If it happens that you are searching a design for your dream home, you should check the following seven houses designed by Tanet Panithanmunkong from Thailand! 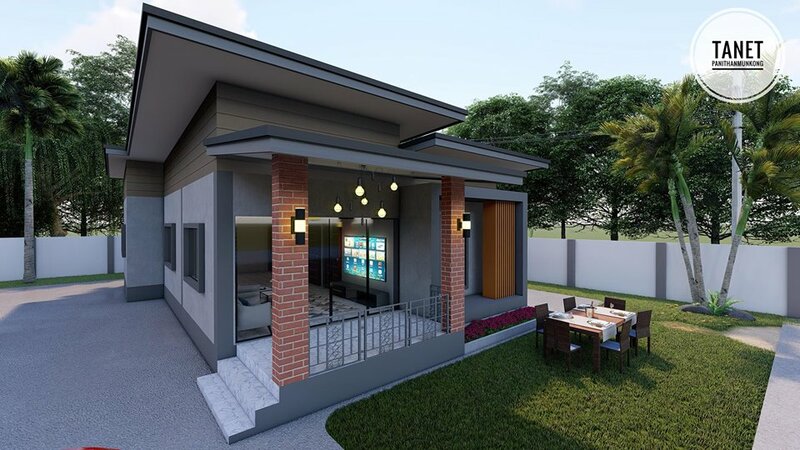 Modern, Stunning and indeed design that will stand out in your location. 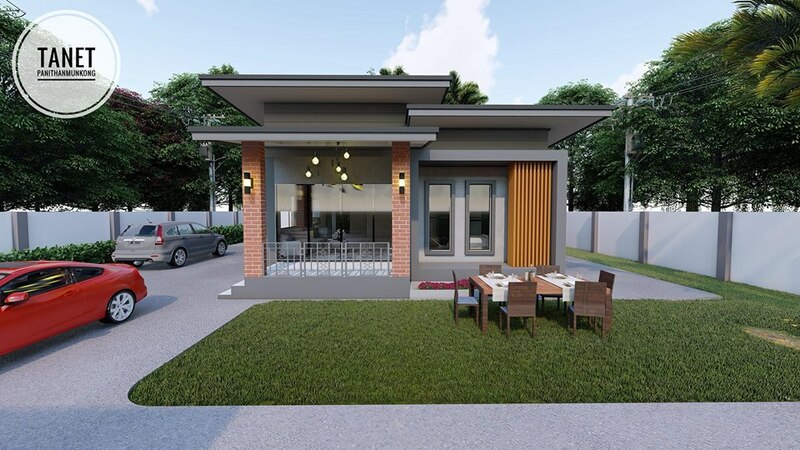 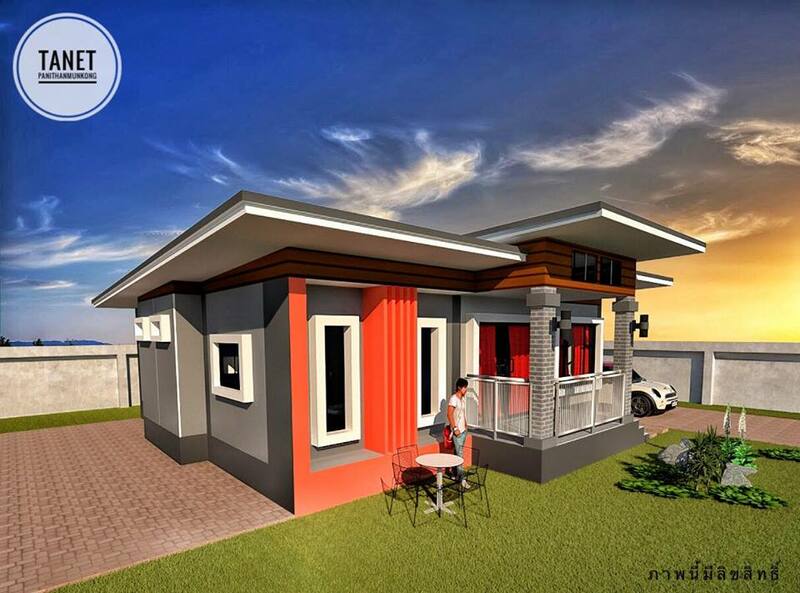 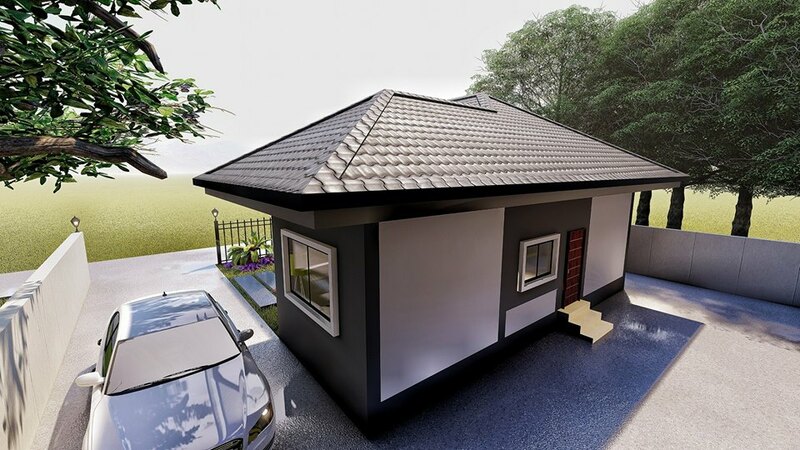 This article is filed under small house, house design, small beautiful house design, house ideas, affordable living homes, house with floor plan, and design your own floor plan.